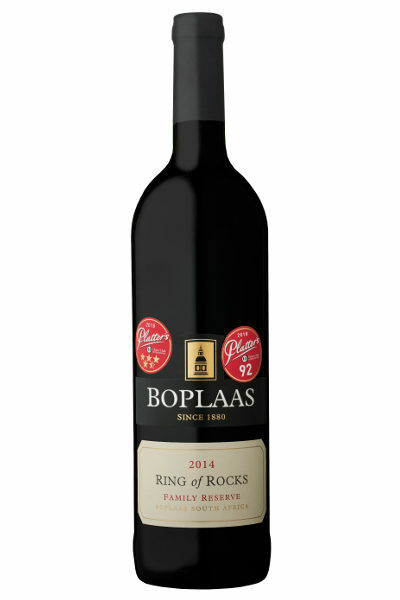 The Ring of Rocks is named in honour of the ancient agrarians who built stone circles in order to determine the changing of the seasons which in turn determined the crop cycles and their very way of life. 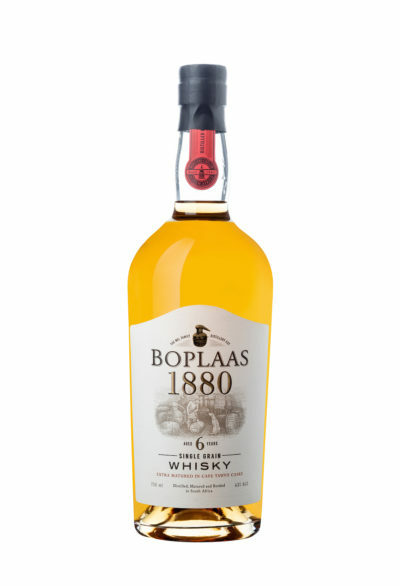 A wine released only in exceptional vintages and in limited quantities, Boplaas’s Family Reserve showcases the family’s wine making diversity, heritage and exceptional vineyards of the Cape. 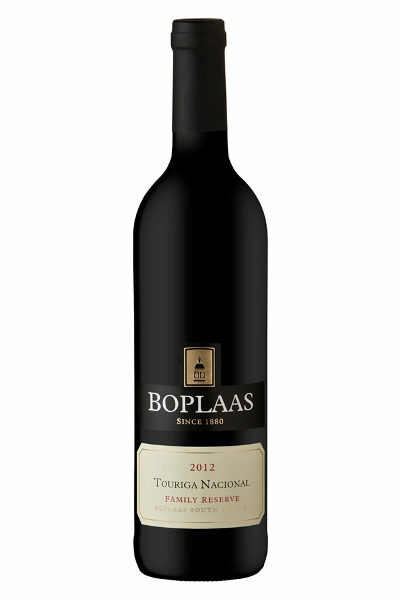 The hand harvested fruit for this wine originates from two different vineyard plots within close proximity to False Bay – the Touriga Francesa (Franca) from old gnarled bush vines planted on poor duplex soils rich in ferricrete (iron stone / koffieklip); while the Tinta Barocca originates from a decade old trellised vines planted on highly decomposed granitic soils. 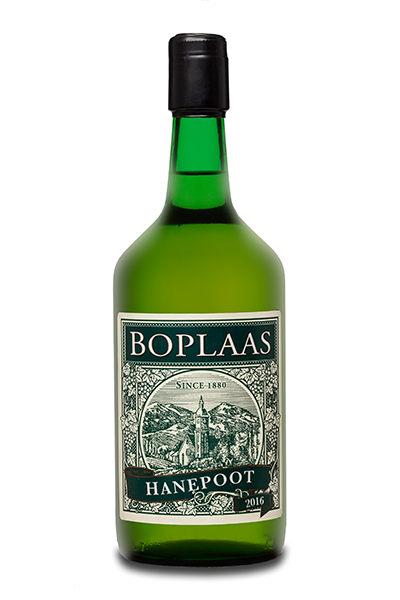 Harvested in the cool pre-dawn hours, transported to Boplaas and fermented in temperature controlled open top cement ferementers – called kuipe in Afrikaans or lagars in Portugal – which manual punch downs to gently coax optimum flavour and colour extraction from the grape skins, while maintaining maximum aromatics and allowing unwanted phenols to blow-off. 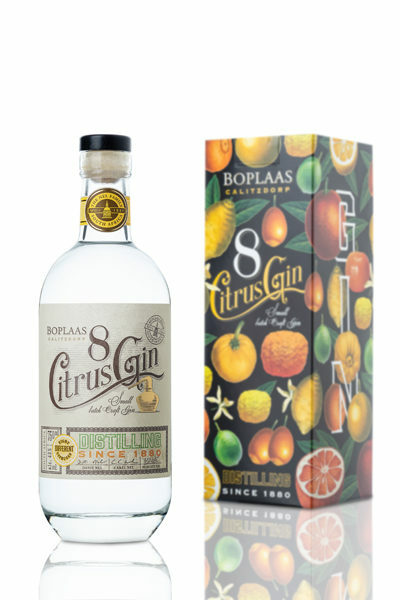 Blended prior to malo-lactic fermentation and matured in a combination of 300ℓ and 500ℓ, 1st and 2nd fill fine grained French oak barrels for 14 months prior to bottling unfined and unfiltered. The 2015 vintage yielded 2400L. 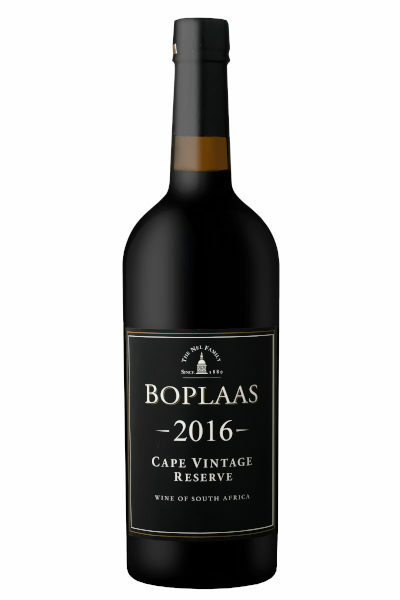 Luminous maroon with purple centre, brimming with a combination of ripe black plums, red cherry, bramble jam, black and red hedgerow fruits, black olive tapenade, fynbos and undercurrents of crushed coco nib, mint thins and wood spice. The bouquet is slightly shy and tannins, although fine are as yet still grippy, indicating that a few years of careful cellaring or decanting in its youth is advisable. A perfect partner to hearty country fare – roast rack of spring lamb with roast root vegetables, springbok pie, beef Wellington, char-grilled sirloin with Hollandaise, fine mature cheese and charcuterie or simply enjoyed in good company. 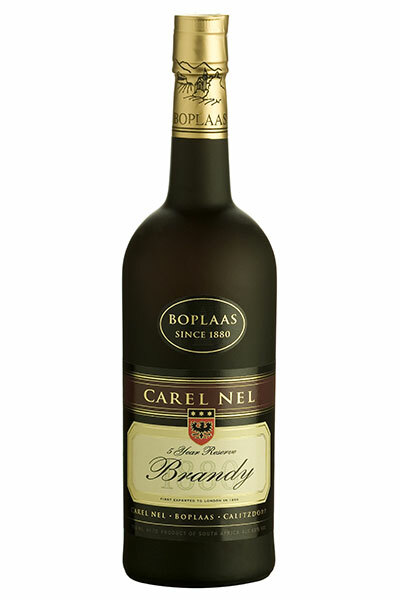 In warmer climes this wine can be enjoyed lightly chilled & decanting is advised.